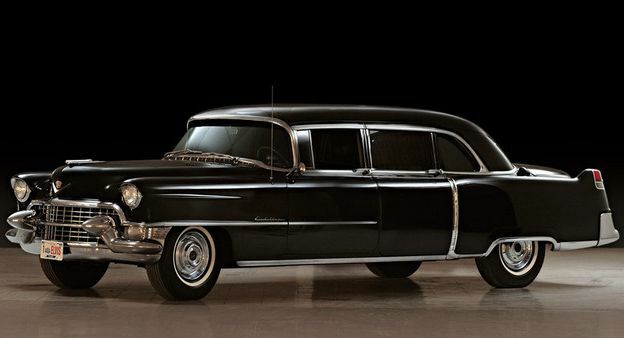 If you’re a fan of The King and also happen to be an avid car collector, then the opportunity of a lifetime has presented itself in the form of Elvis’ 1955 Cadillac Fleetwood limousine. The car comes with documentation proving the car did indeed belong to Elvis Presley (who needed his father to co-sign for the vehicle when he purchased it in 1956). Pre-sale estimates have the vehicle going anywhere from $100,000 to $150,000 when it crosses the Bonham’s Classic California auction block on November 12.